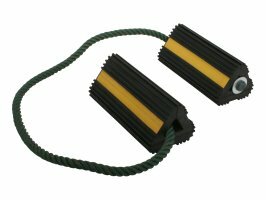 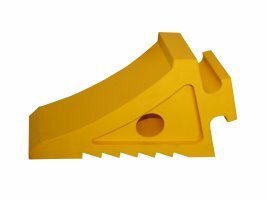 The range of wheel chock products shown in this catalogue have been independently tested to the load factors shown in the SAE J348 (Society Of Automotive Engineers) international standard. 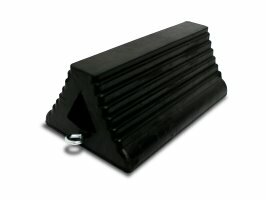 All wheel chocks were found to meet and in some cases exceeded the required load ratings in the Standard. 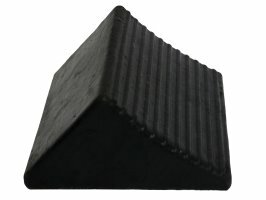 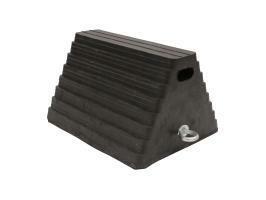 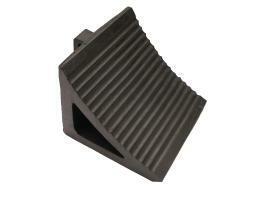 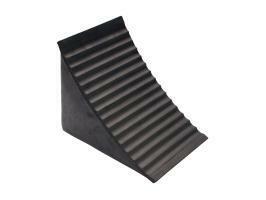 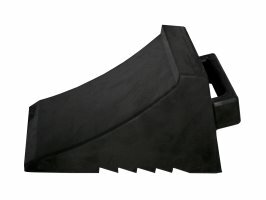 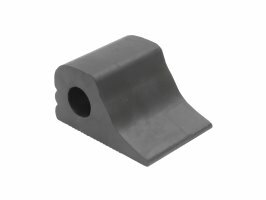 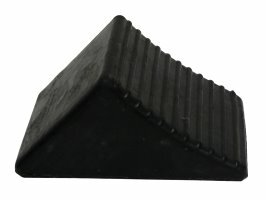 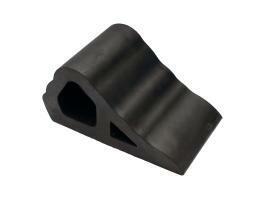 Manufactured from an extremely durable and hardwearing EPDM blended rubber compound.